I cannot recommend Minted enough! I wasn't paid for this, I just genuinely love the quality & service! so cute! 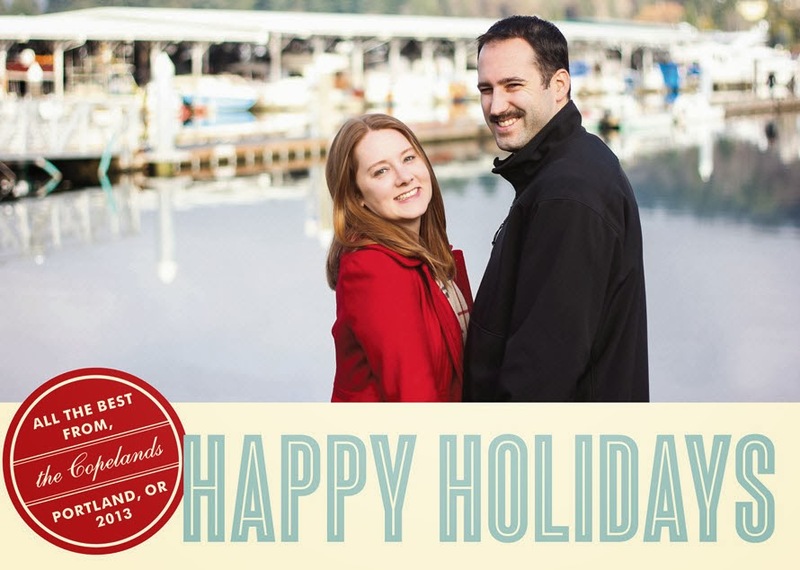 i was going to send out holiday cards from minted this year but instead we decided to wait until our wedding photos come back and do our thank you's. i thought we'd have them back by now but we don't!! p.s. is the surprise what i thinkkkkkkkkkk it is :) :) !?!!? SO cute! I love your cards and love the matching red.